We are members and officers of the Tennessee Chapter of the National Kitchen and Bath Association (NKBA) as well as members of the National and Middle Tennessee Home Builders Association and Remodelers Council. We are licensed, bonded and insured to do major renovations as well as kitchens and baths. Our certified kitchen and bath designers will not only plan your space to maximize the function, but they will also assist you with all your color and texture selections to enable your finished renovation to be exactly what you want. We provide a turnkey service by working with you from the design stage through the completion of the project. We do it all. Our designers and workmen are trained and certified in the construction industry. We attend courses, seminars, and industry shows to make sure we stay on the cutting edge. Our staff members do the majority of the remodeling tasks in your home. When necessary, qualified licensed subcontractors assist our staff by providing specialized services. Kitchens and baths become works of art. We strive for perfection. Generally small bathrooms are completed in about two to three weeks. Small kitchens are completed in about six to eight weeks (from tear-out to completion of the project). 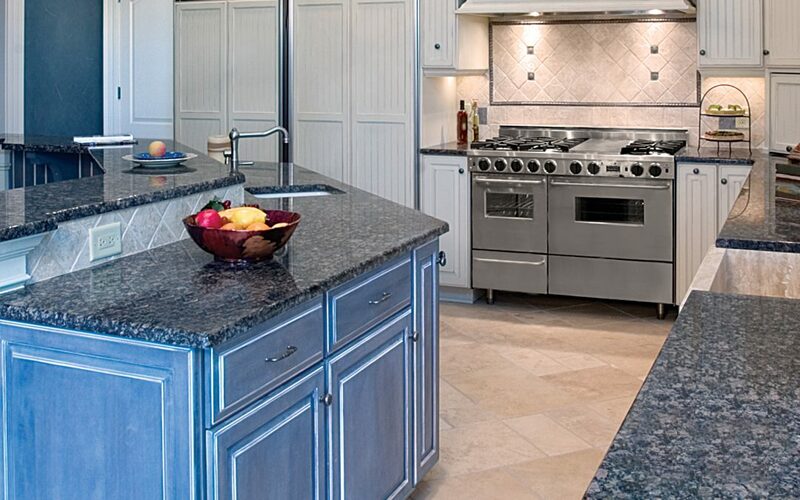 We focus on the customer’s goals in the design and implementation of any remodeling project. We make every effort to minimize construction dust and clean up after ourselves each day to make the impact of the remodeling process less stressful for you and your family.